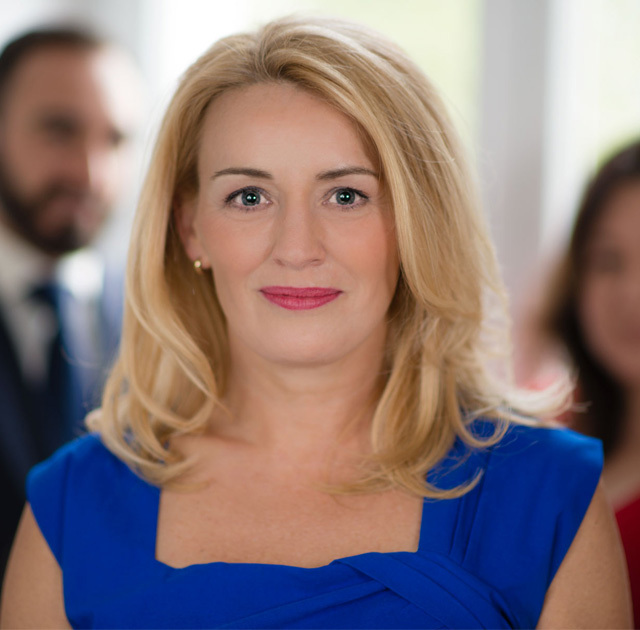 Elisabeth Opie has almost 20 years' international experience in the global innovation system, and working with IP. 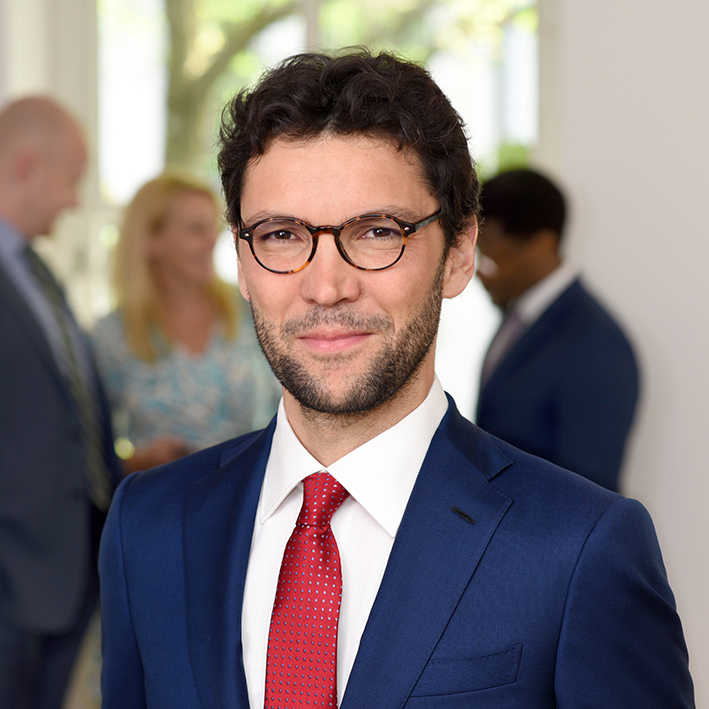 Marco Lo Bue PhD LLM focuses on intellectual property and competition law, especially in high-tech and standardised technologies. Marco has extensive experience in several industries . Lachlan Scully (LLB) is a Solicitor (Foreign Registered) assisting with IP licensing issues arising from standard essential patents, negotiation and dispute resolution strategies, and international trade and IP instruments . Utilising the forensic analytical and negotiation skills acquired whilst practising law as an Australian Solicitor in Melbourne, Australia, Lachlan is assisting clients in the IT and Communications sectors. 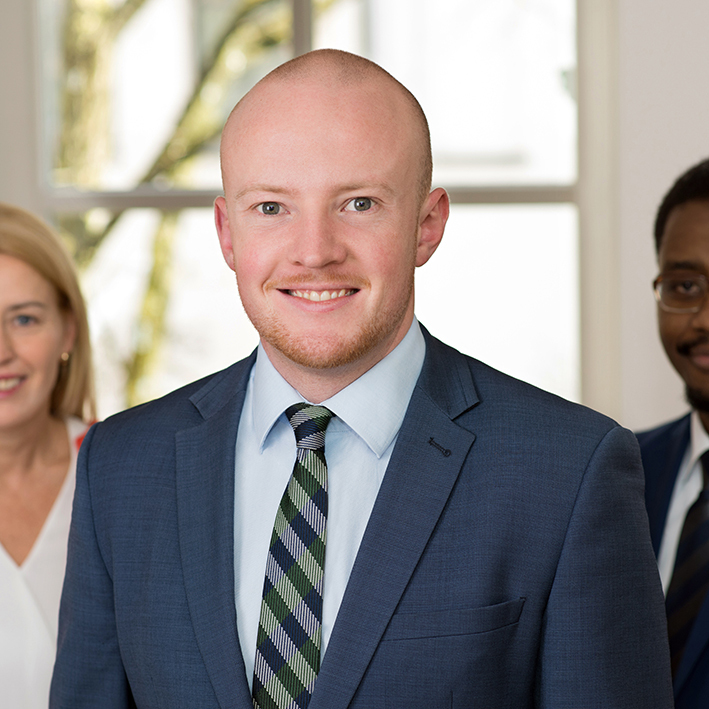 Lachlan has broad litigation and negotiation experience, having assisted counsel prepare and conduct cases in the areas of commercial, employment, industrial relations and property law. Through this, Lachlan has also developed experience in formulating case strategies and conducting negotiations, having regularly appeared in court as a Solicitor advocate.